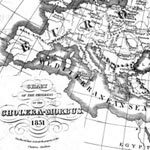 In addition, please contact him if you have material (illustrations, maps, and interpretive studies) you would like considered for inclusion on this site. 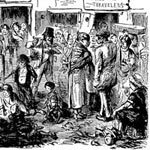 Christian Vinten-Johansen from Pennsylvania State University also consulted on metadata. 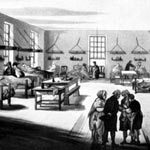 A preliminary version of this Web site, hosted by the Department of Epidemiology at Michigan State University, became operational in 2003. 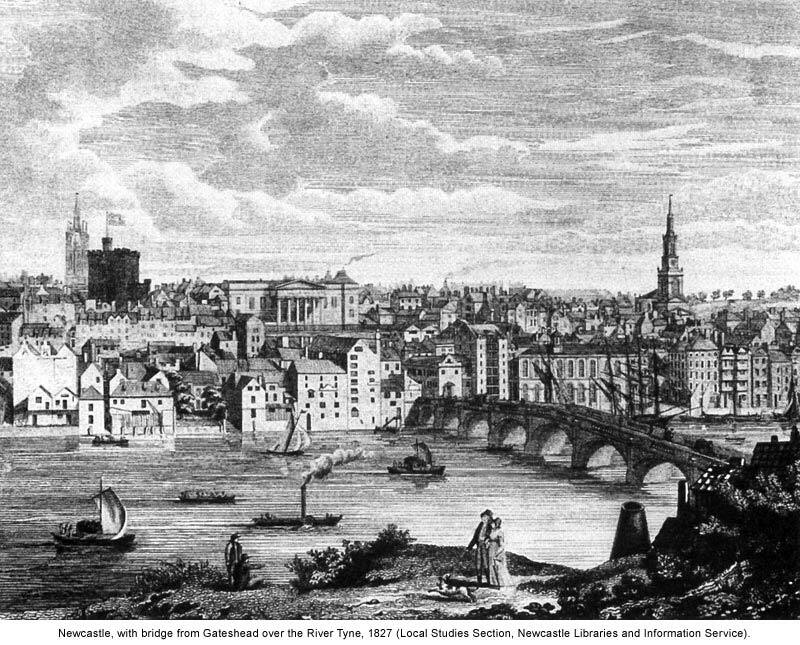 Howard Brody wrote the content for the navigation pages, Mark Watrich designed the site, and Peter Vinten-Johansen and Karl Meisel produced the data content. 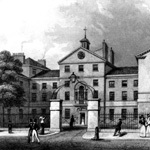 The John Snow Archive and Research Companion now uses KORA, an Open Source, database driven, online digital repository that allows our researchers to ingest, manage, and deliver digital texts and their corresponding metadata. 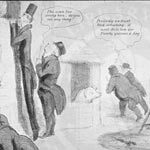 All the texts within Snow's Works, Snow's Contemporaries, Interpretive Studies, and the Bibliography section are displayed from KORA and searchable through the online Document Search. 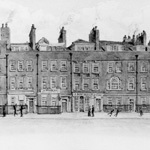 Click on each thumbnail to reveal the full image used in the banner. 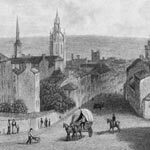 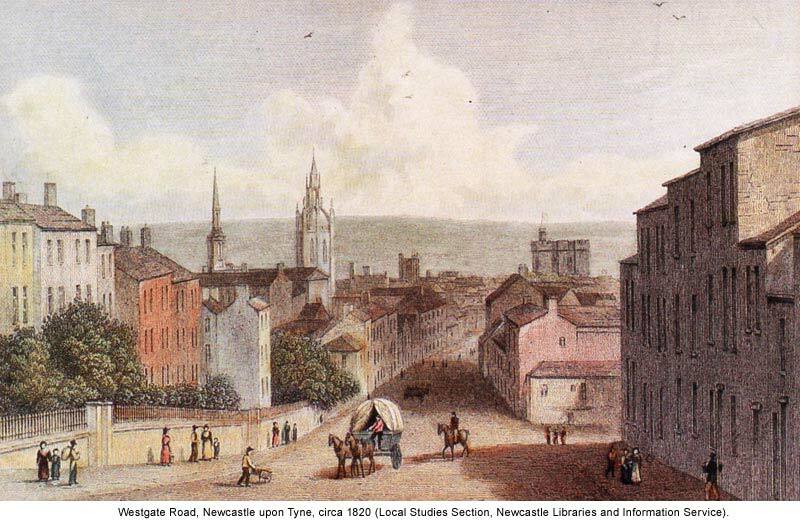 Westgate Road, Newcastle upon Tyne, published 1830 (Local Studies Section, Newcastle Libraries and Information Service). 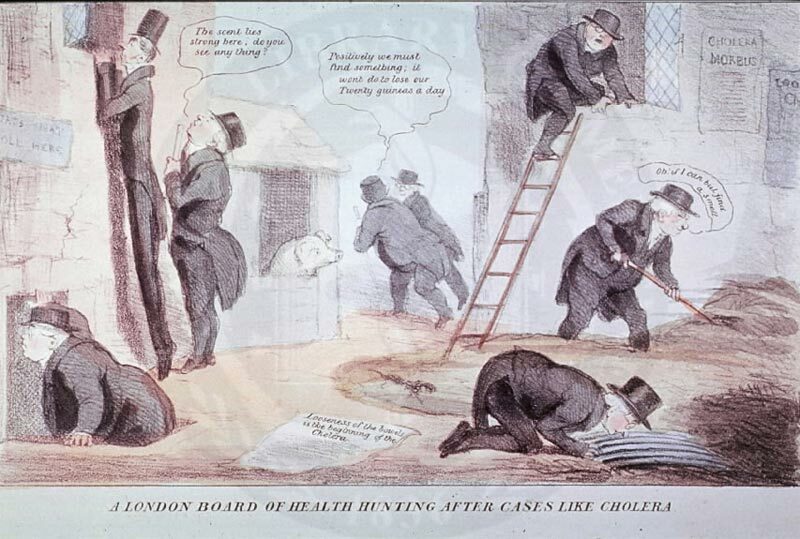 London Board of Health scouring the city for sources of cholera during the 1832 epidemic (Wellcome Library, London). 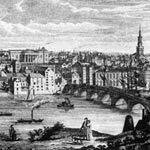 Newcastle, with bridge from Gateshead over the River Tyne, 1827 (Local Studies Section, Newcastle Libraries and Information Service). 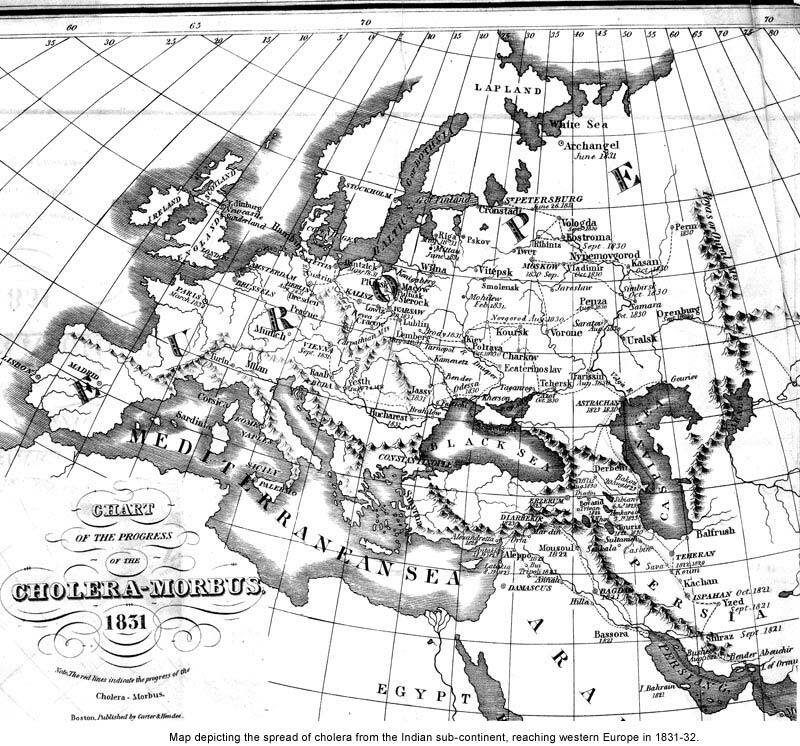 Map depicting the spread of cholera from the Indian sub-continent, reaching western Europe in 1831-32. 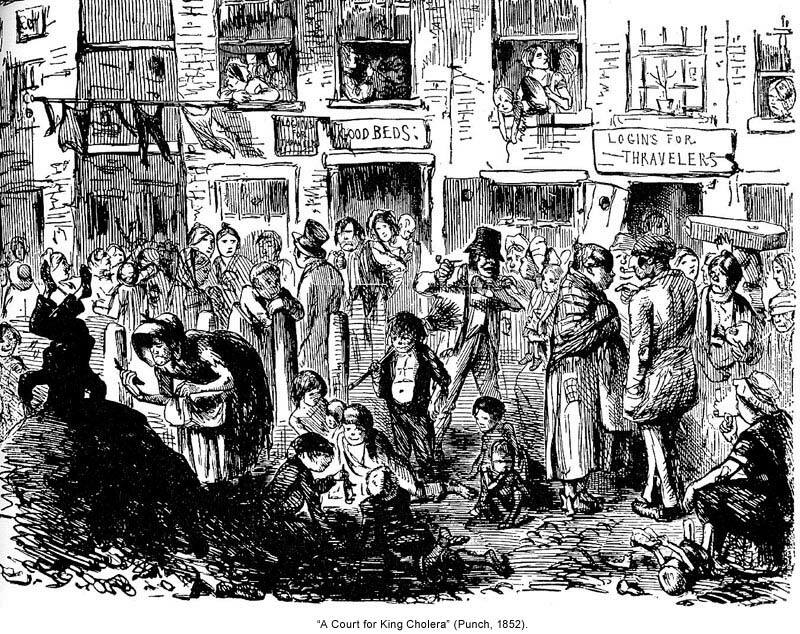 “A Court for King Cholera” (Punch, 1852). 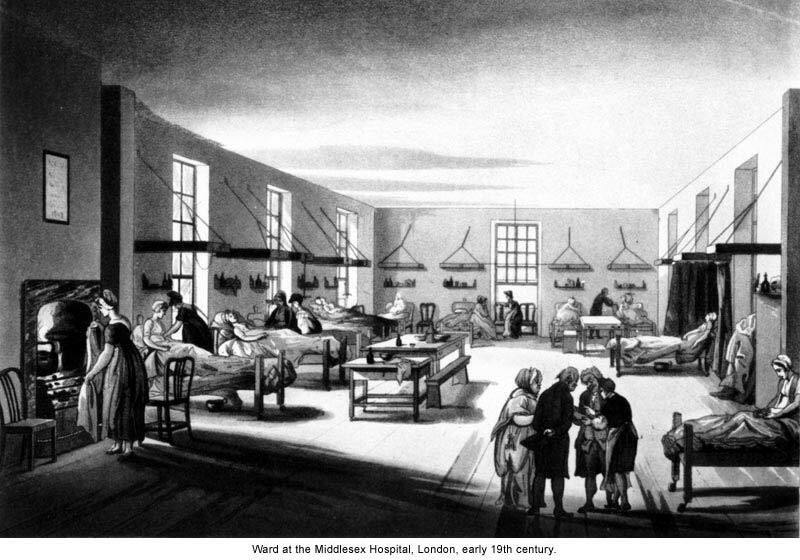 Middlesex Hospital, London, early 19th century. 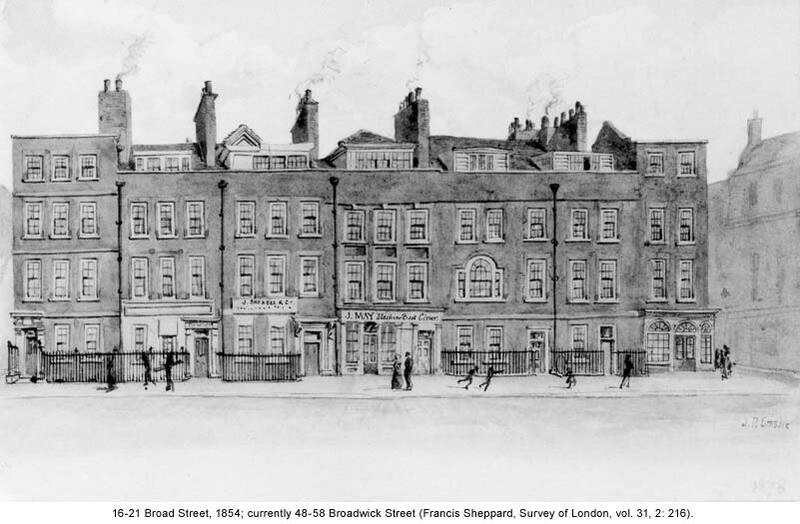 16-21 Broad Street, 1854; currently 48-58 Broadwick Street (Francis Sheppard, Survey of London, vol. 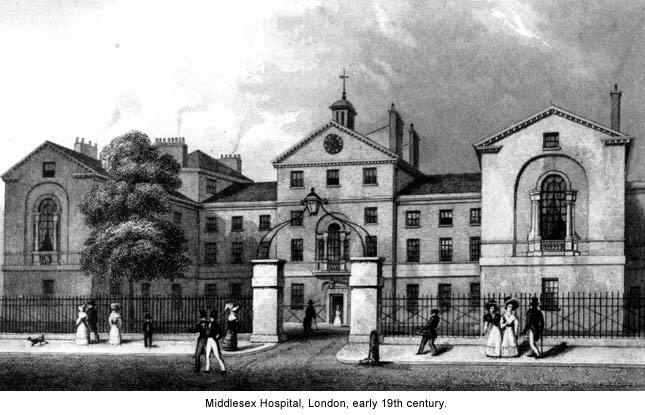 31, 2: 216). 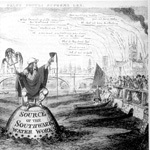 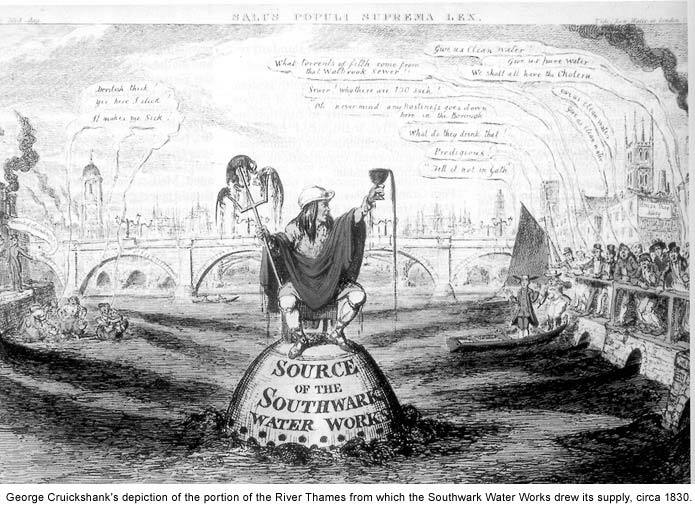 George Cruickshank's depiction of the portion of the River Thames from which the Southwark Water Works drew its supply, circa 1830.